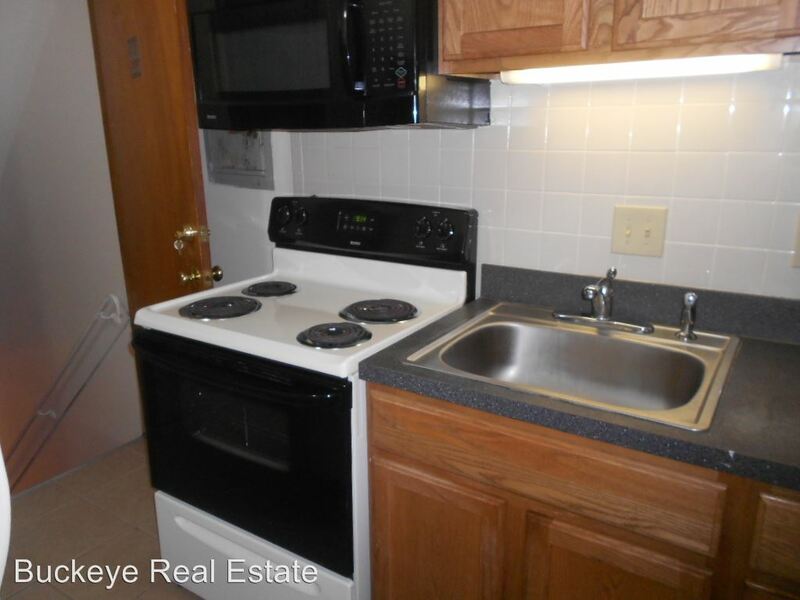 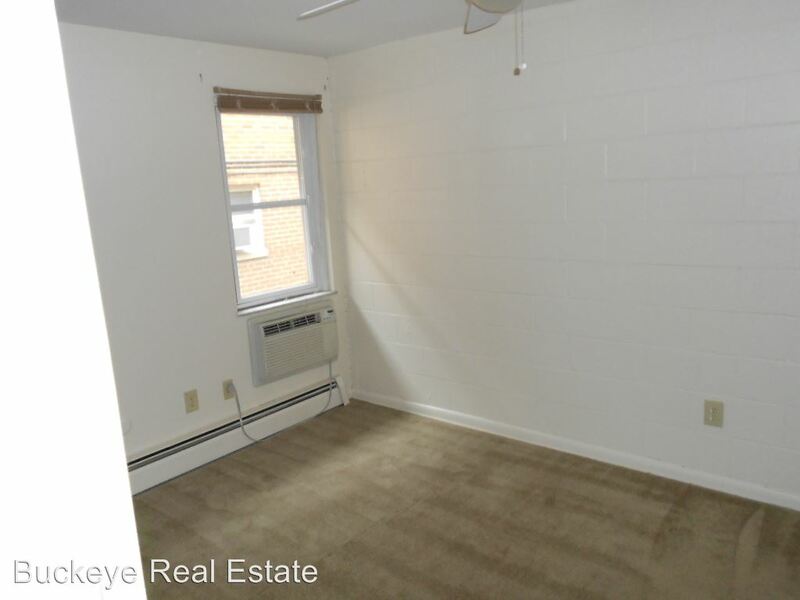 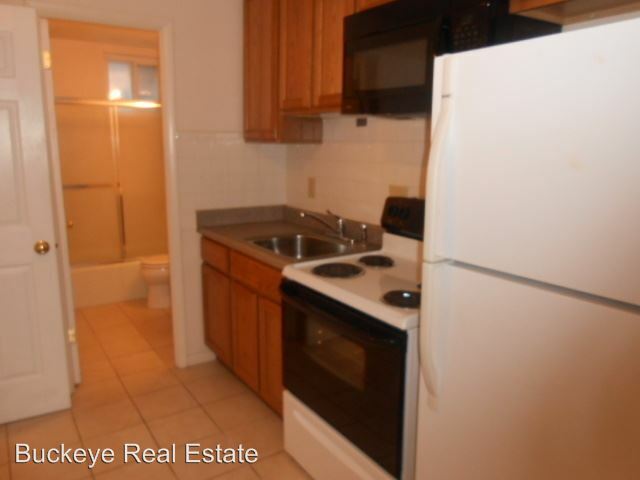 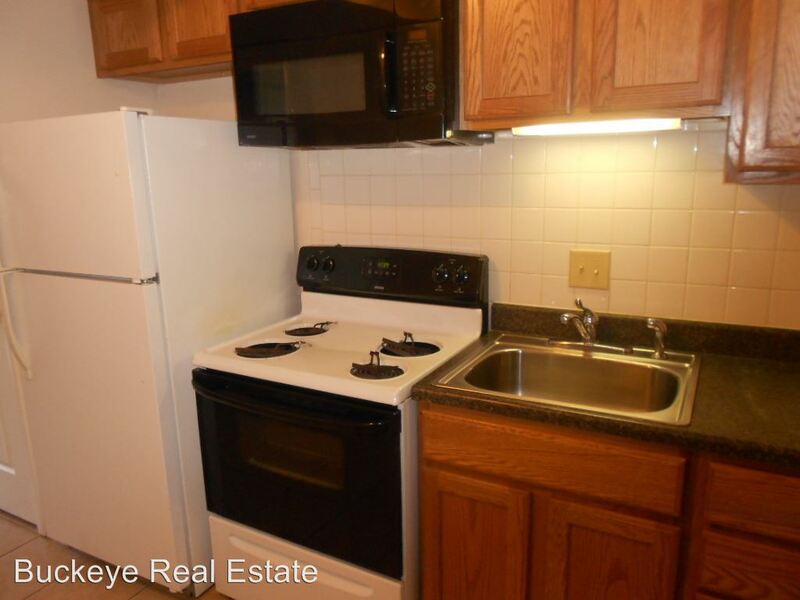 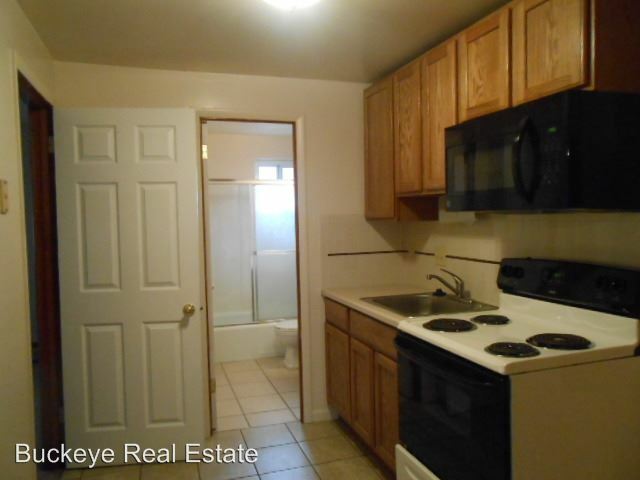 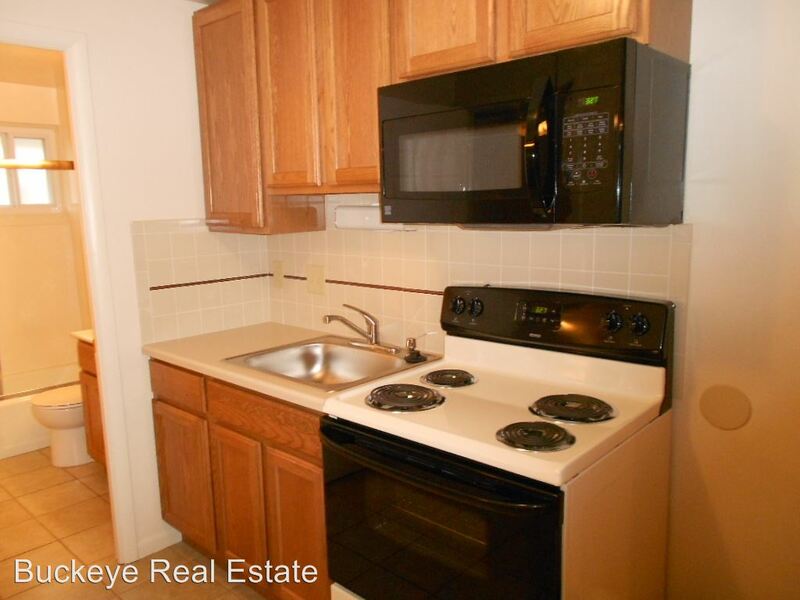 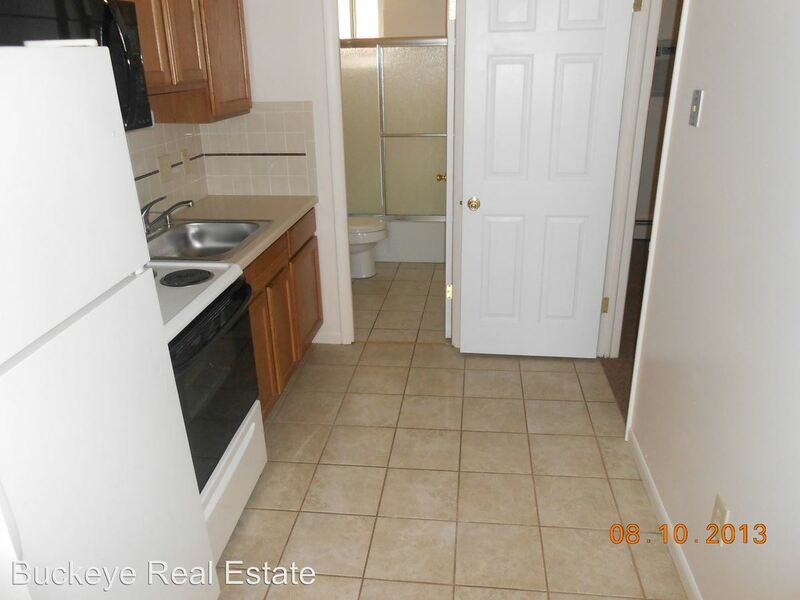 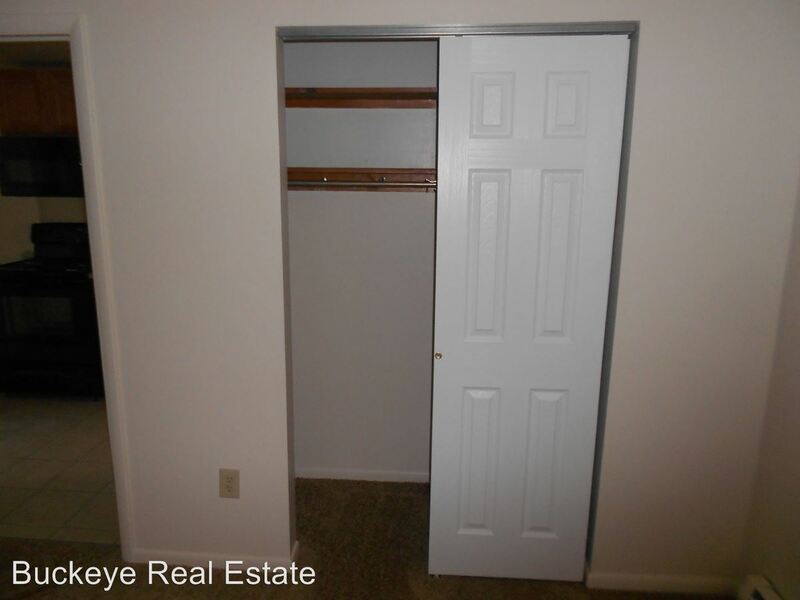 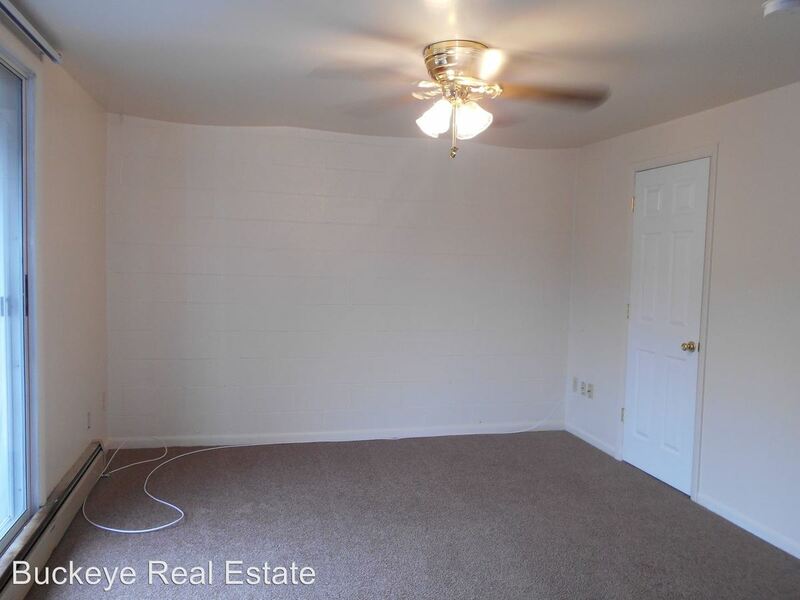 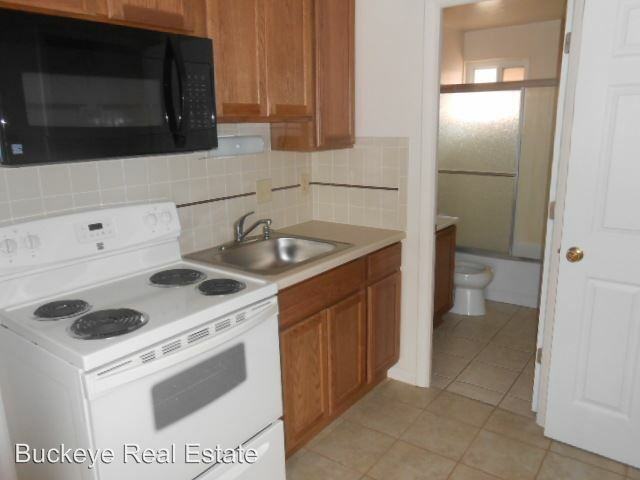 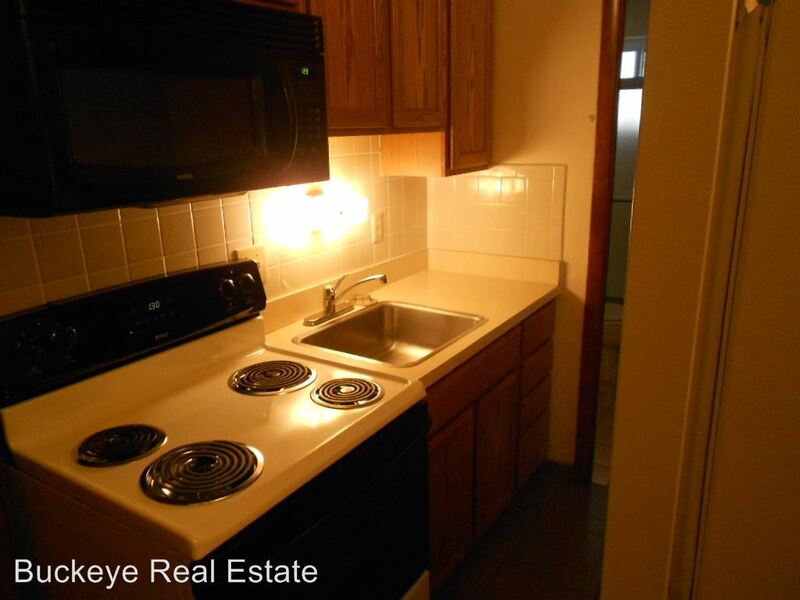 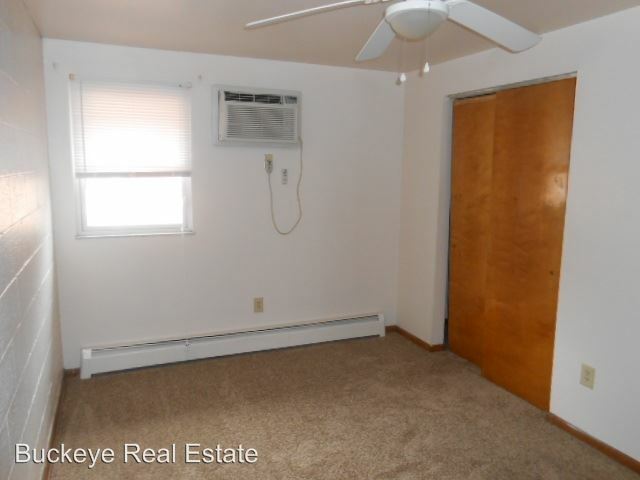 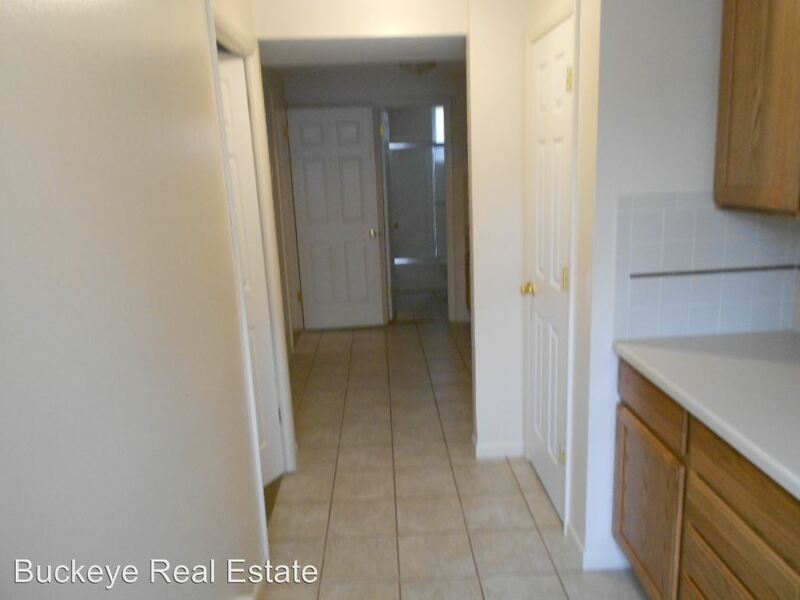 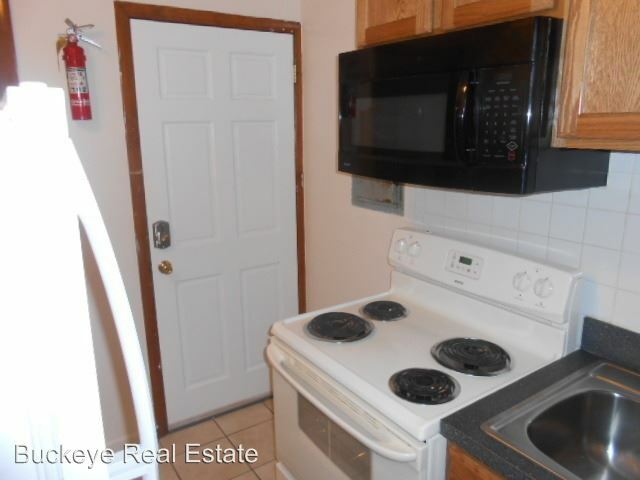 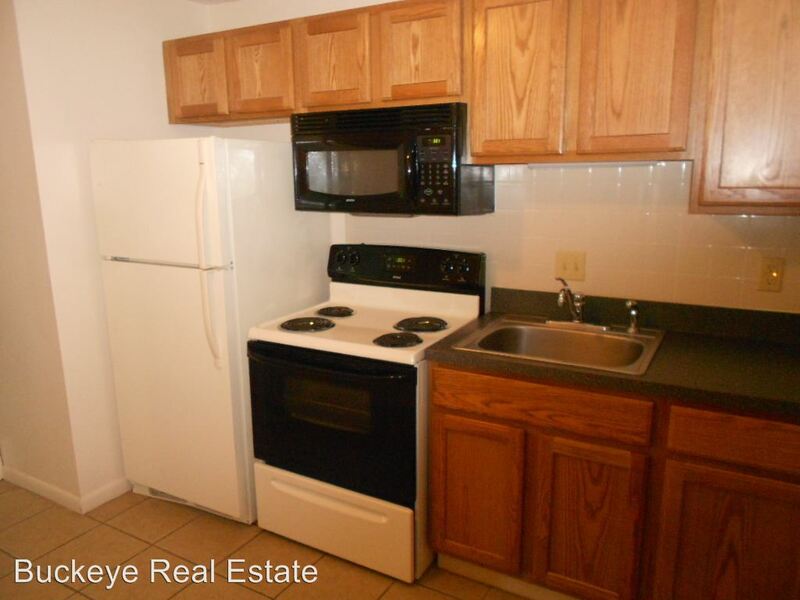 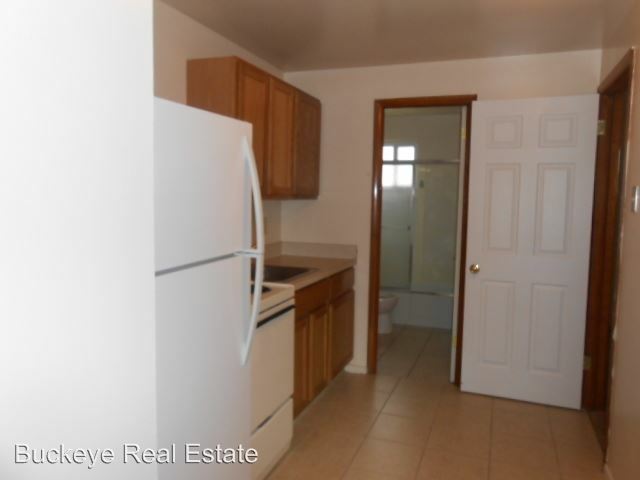 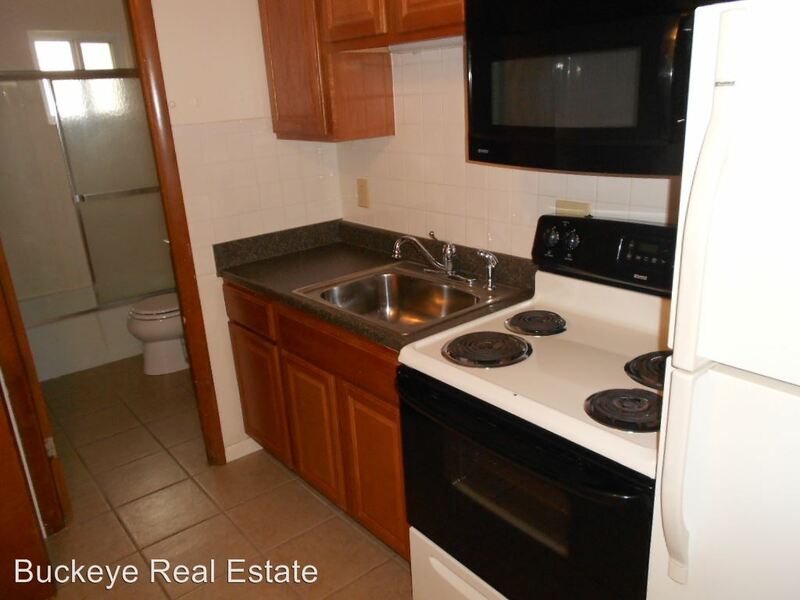 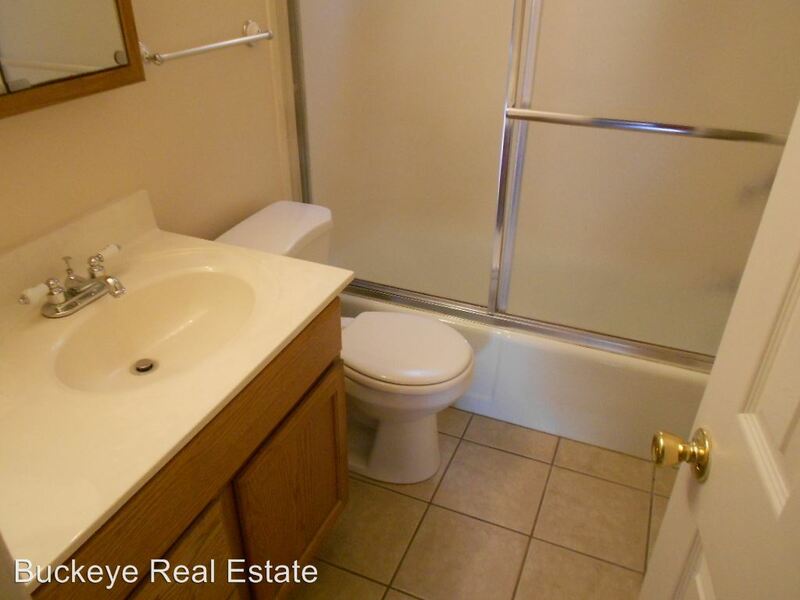 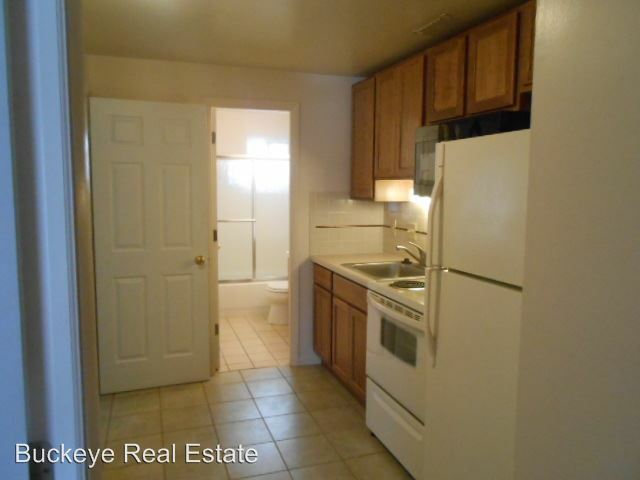 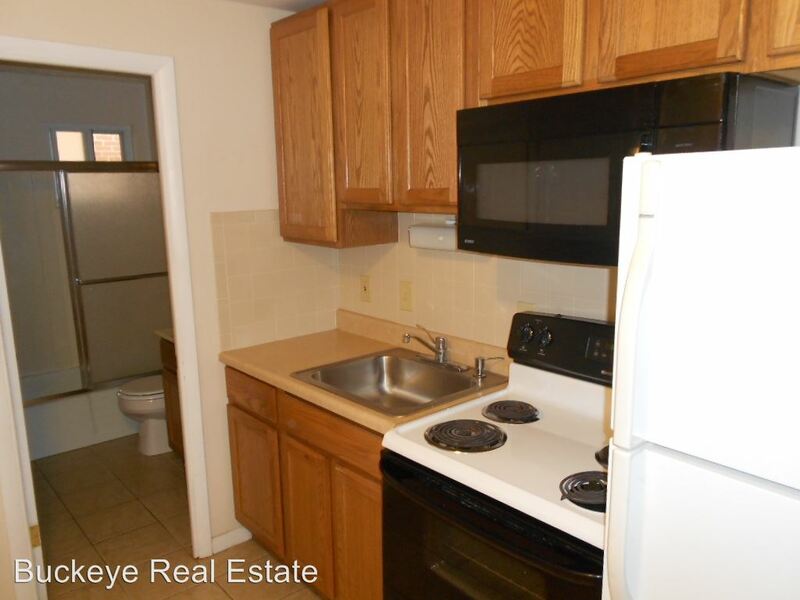 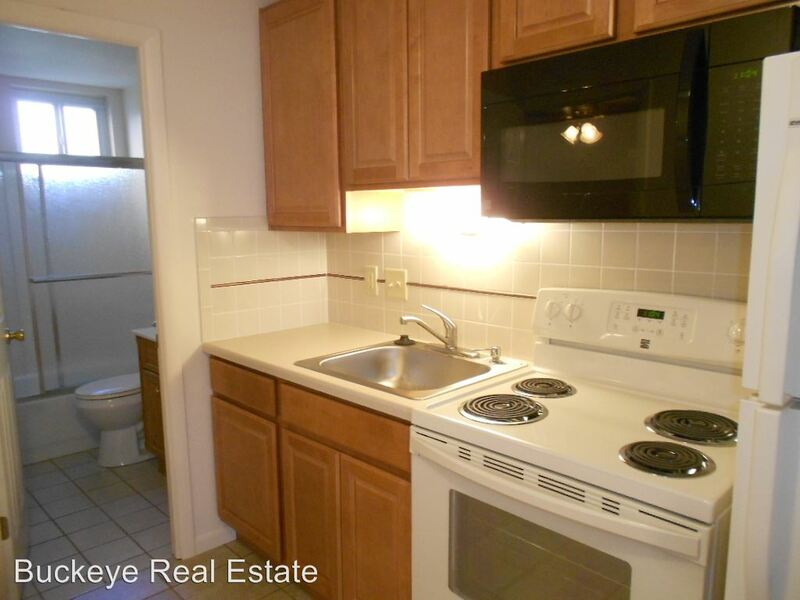 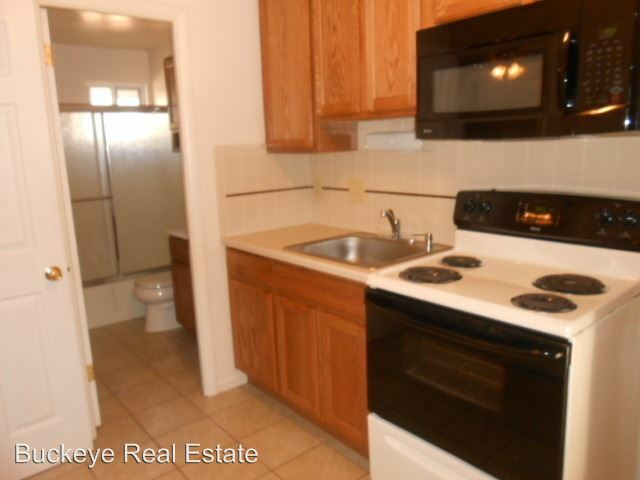 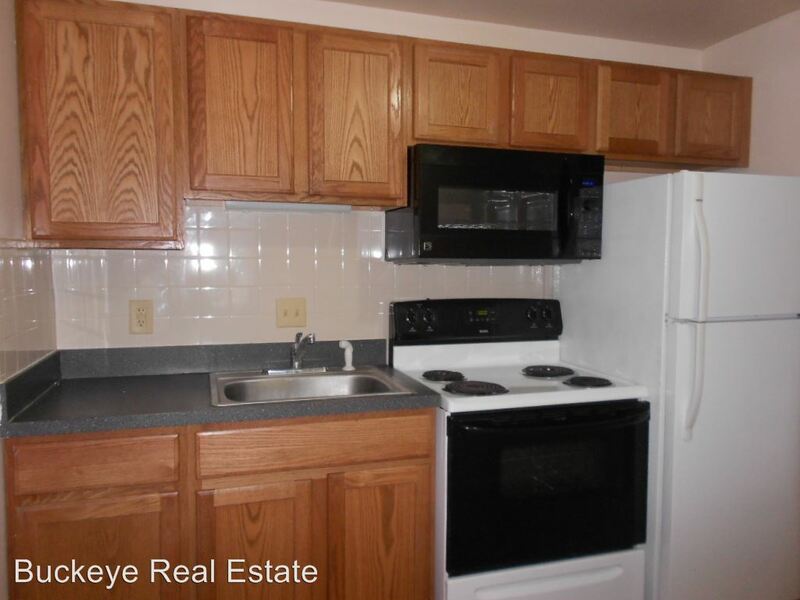 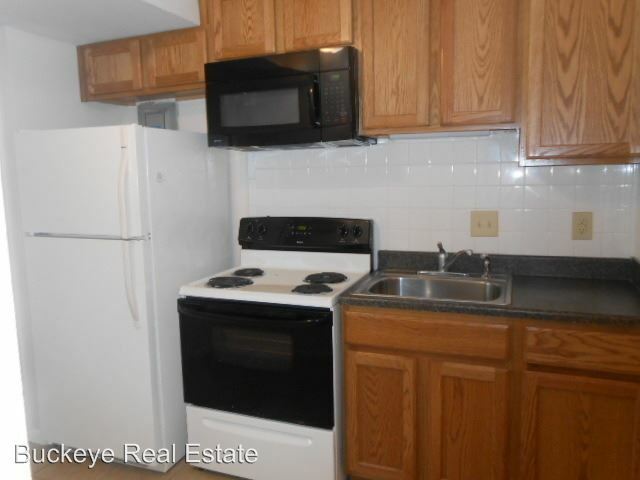 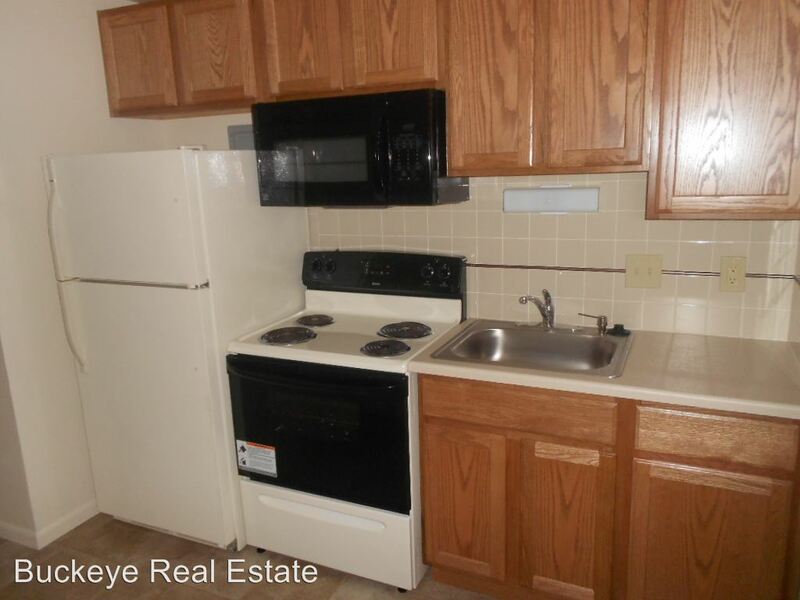 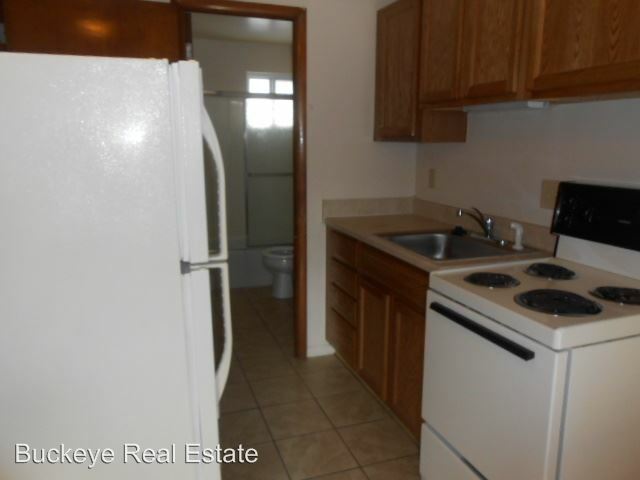 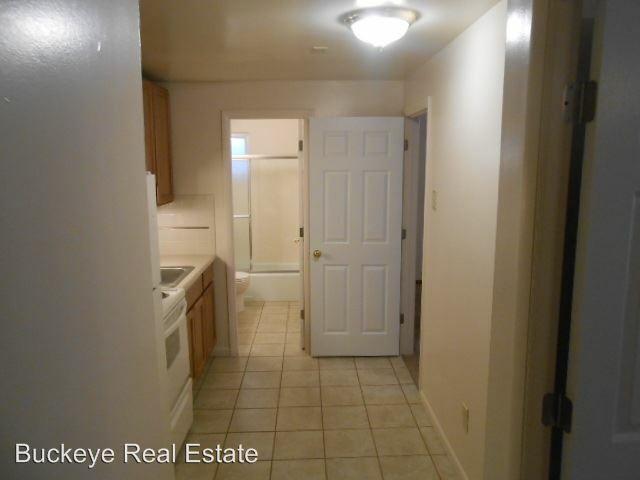 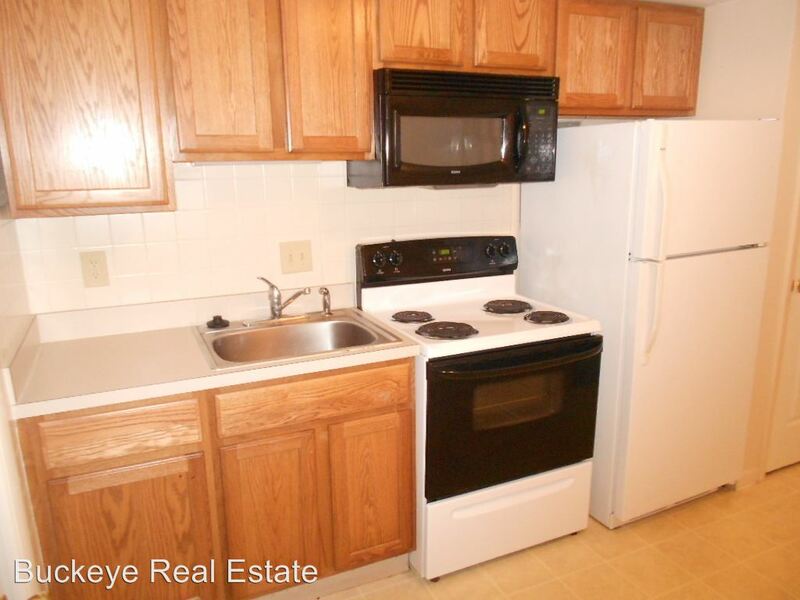 This rental is a Columbus apartment located at 175-191 W. 9th Ave. 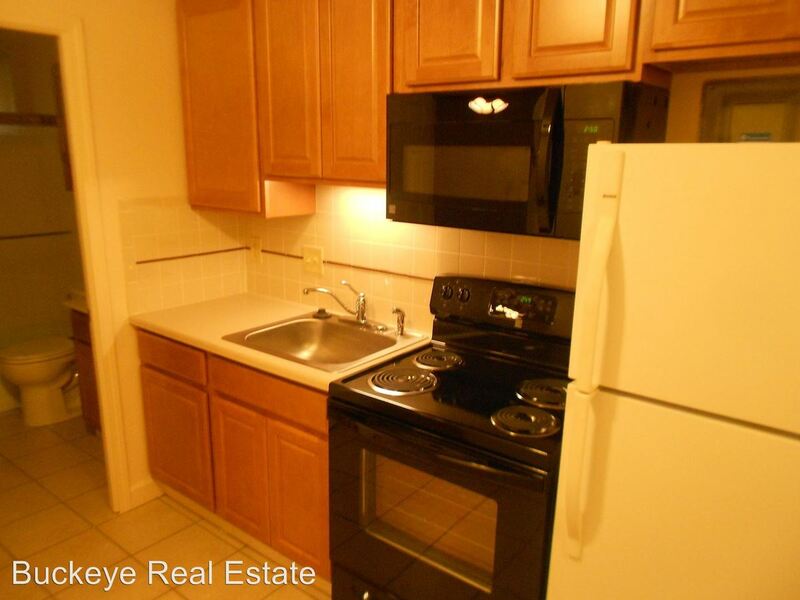 The property features a unit type of 1 bedroom/1 bathroom with rent ranging from $675 - 685; the market average is $952. 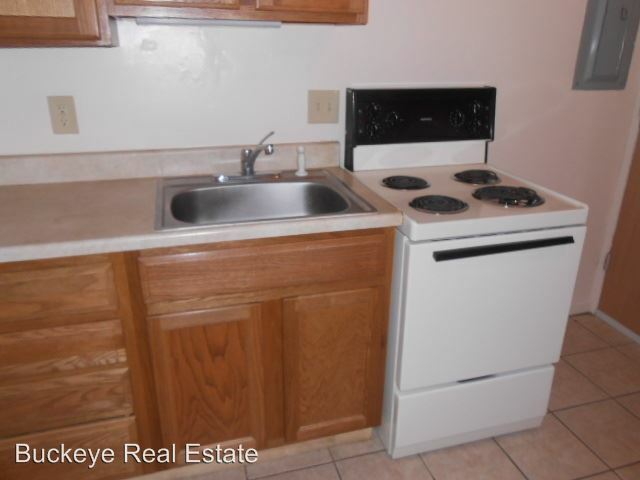 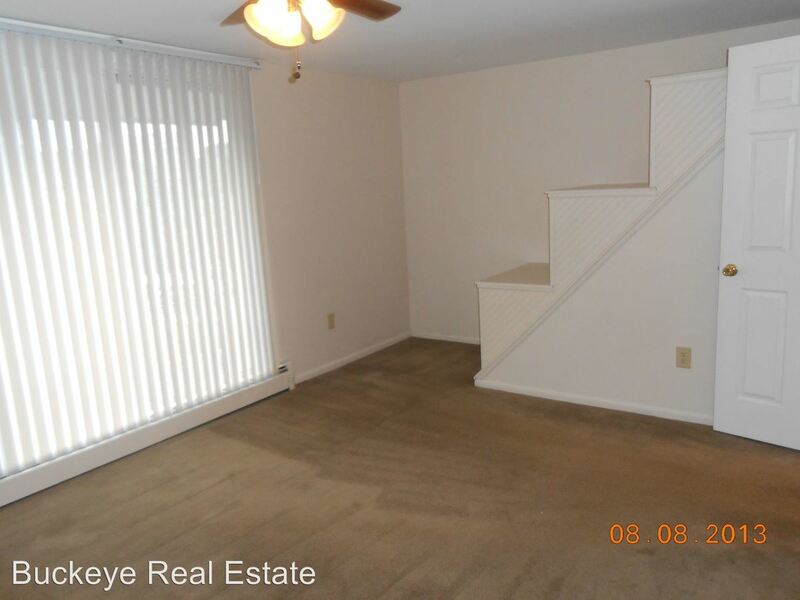 This rental is located near the Weinland Park neighborhood just 2.18 miles from the center of Grandview Heights and 0.52 miles from Ohio State University. 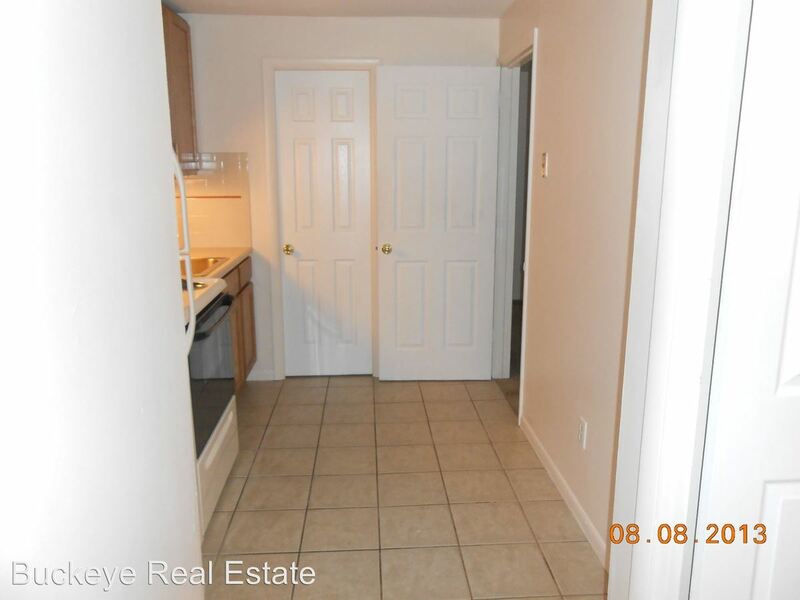 The property has a Walkscore of 86, so you should be able to walk or ride a bike most of the time. 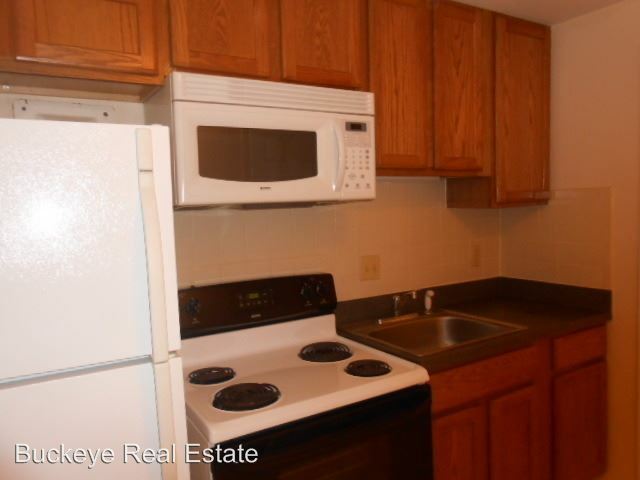 This area of Grandview Heights has many restaurants and bars nearby. 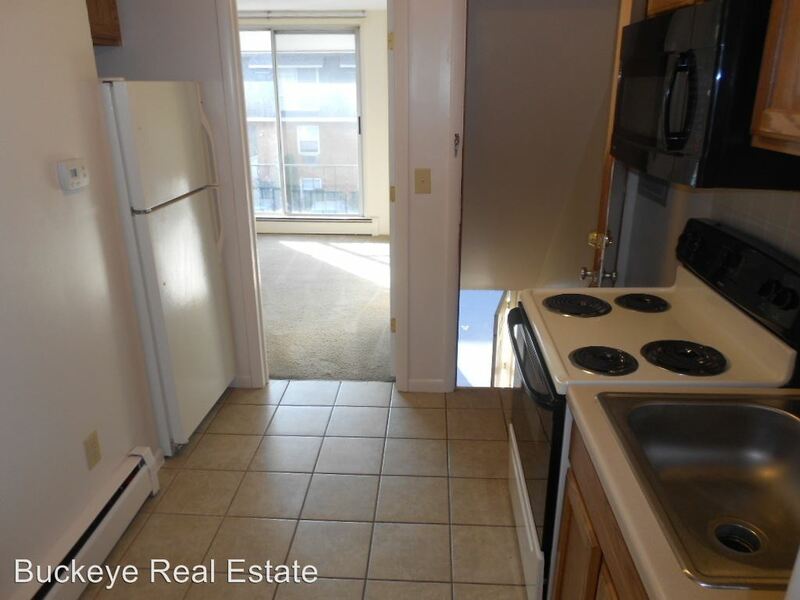 Restaurants in the area include Renaissance Columbus Downtown Hotel, Greater Columbus Convention Center, Buca di Beppo. 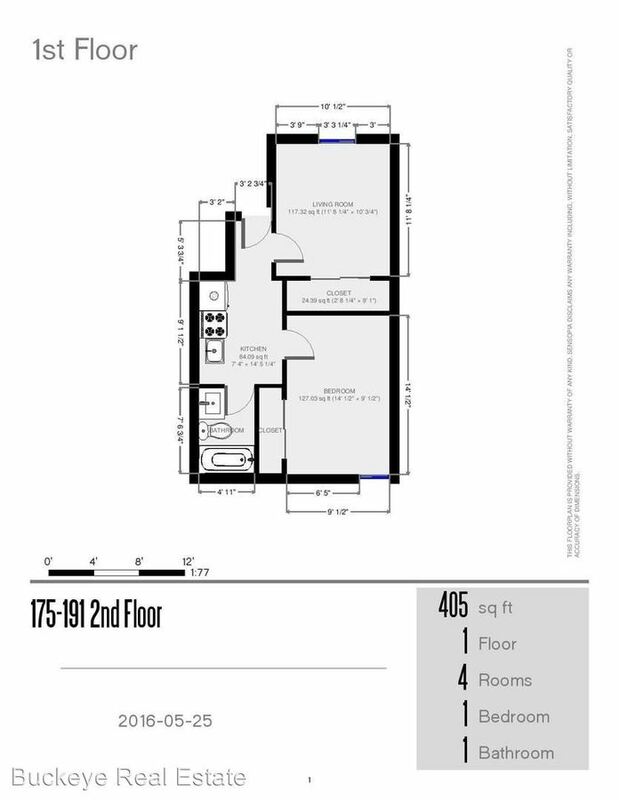 And there are a number of bars in the area include The Bluestone, The Library Bar.